Tartu University Hospital (TUH) is the largest provider of medical care in Estonia, and all of the fields practiced in the country are represented here. In several fields (such as kidney, bone marrow and liver transplantation and congenital heart disease surgery) it is the only medical institution in Estonia with specialists at such a high level. 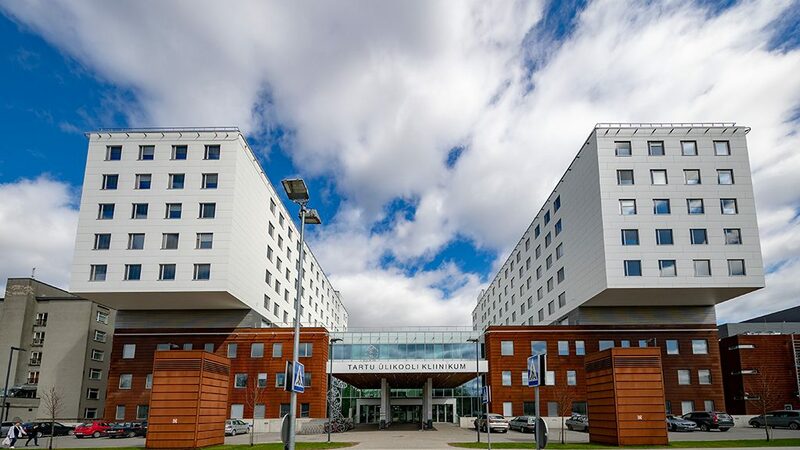 As TUH is the only hospital of its kind in Estonia, it plays a substantial role in both the undergraduate and post-graduate lives of students, as well as in the development of the country’s medical science. Education and research are undertaken in close collaboration with the Medical Faculty of Tartu University. TUH provides inpatient, outpatient and community-based services to patients in all age groups, from birth to death, with all endocrine diseases residing all over Estonia including those with rare endocrine diseases. TUH is the only hospital in Estonia to provide genetic testing and genetic counselling through its centres both in Tallinn and Tartu. TUH has accredited laboratory for genetic, biochemical and hormonal tests. Since 2016 NGS method with a panel 4,500 disease-causative genes has been used for genetic testing which has increased very significantly the number of diagnosed rare diseases including endocrine disorders.